Nashville musician, singer, and songwriter, Billy Kemp will perform at the Safety Harbor Public Library on Sunday, February 17 at 2:00 pm. Kemp is a multi-instrumentalist maker of original music and songs performed in a country-folk-blues manner. He has toured worldwide for thirty years with a performance that is both story and song. His current CD release, Another Life, contains musical stories about his youth in Baltimore and songs of the heart. 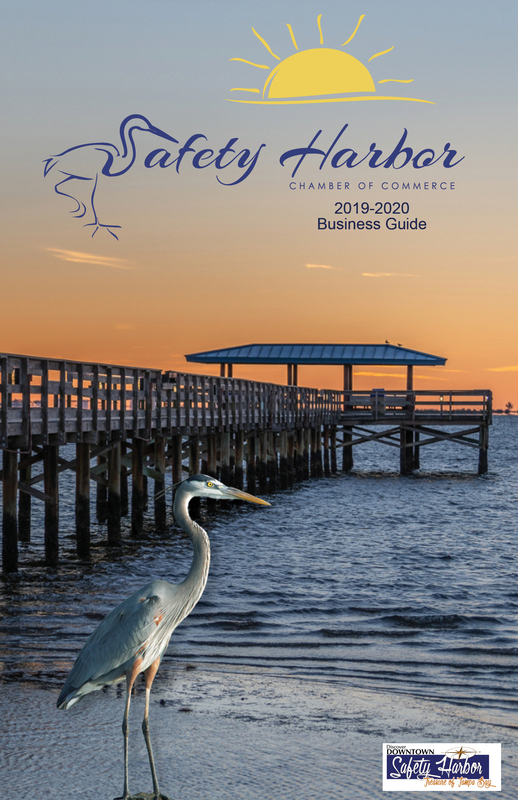 This free concert is sponsored by the Friends of the Safety Harbor Public Library. The Library is located at 101 2nd Street North, Safety Harbor. Call 724-1525 x 4112 for more information or visit www.SafetyHarborLibrary.com.